Read and write a lot. 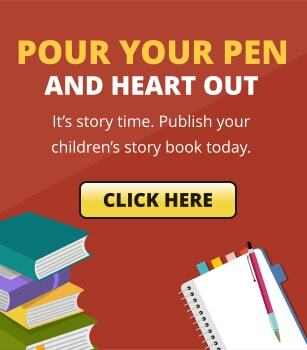 writing skills while learning from the masterpieces of other children’s book artists. 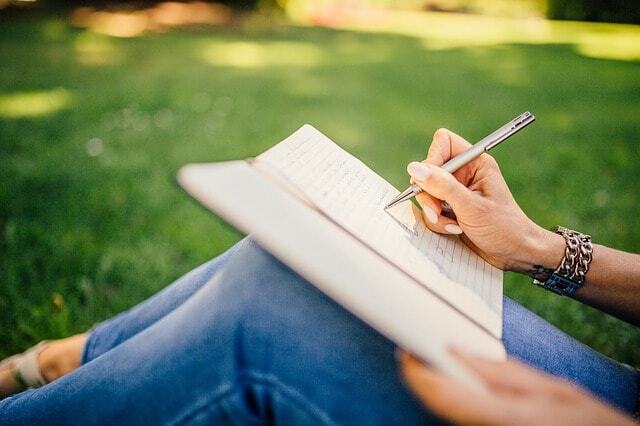 don’t lose hope in your first draft. Know your young readers’ target age. Write according to their level. Edit and proofread with the professionals. Hire professionals from self-publishing outfits. Developmental editing can help you refine your work and make sure your story delivers. 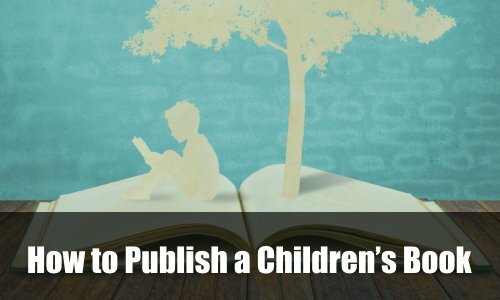 on how to self-publish children’s books successfully. Widen your audience via social media. to widen your network. Interact and build relationship. In this way, you target prospects without hurting your budget. Strive, don’t get stuck at rejections. until your book becomes a masterpiece.